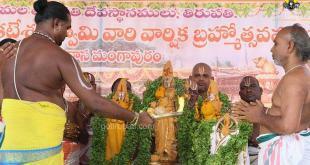 For Unjal and Archana seva ticket how devotees are allowed to have darshan of Lord Balaji. 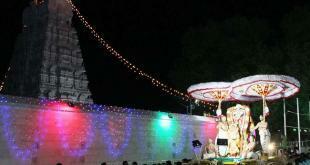 for both sevas the devotees are allowed near to Balaji or till Hundi entrance. 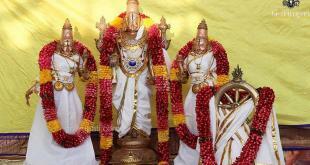 Archana will have darshan from close distance. Please check on 2nd December at 11 am. Kindly subscribe to gotirupati newsletter so that we can communicate the dates in advance. online bookings are fully booked so you can try through the lucky dip bookings. We are planning to go Archana Seva on 2nd march 2017. 3 year kid is allowed for Seva with us? can you please provide the information ?